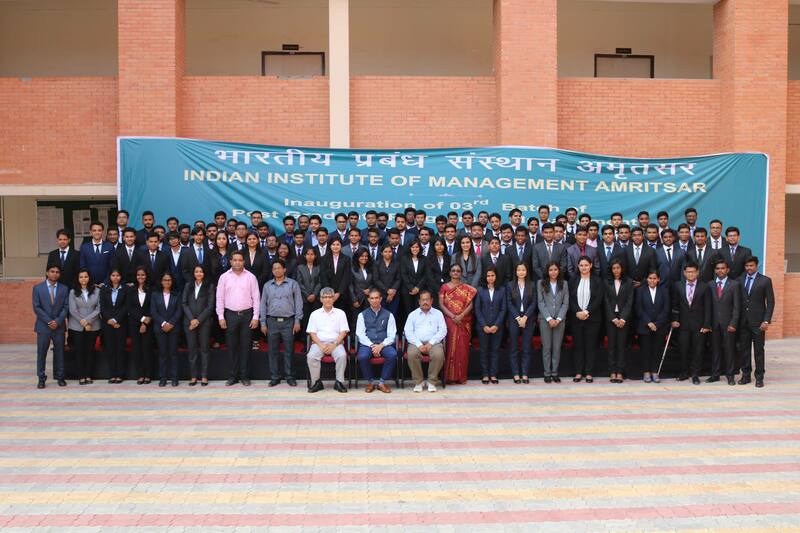 On 13th of December 2016, the students of IIM Amritsar had one more enlightening industrial interaction session from Mr. KUSHAL PATHANIA, Principal, KSP Strategic Advisors, Canada. Mr. Pathania has been a part of IRS and also has served as a Senior Chief commissioner of income tax Tamilnadu & Puducherry, Punjab and Jammu& Kashmir. Mr. Pathania delivered a lecture on the emerging taxation issues impacting business growth, international investment, entrepreneurship and joint venture initiatives between Canada –India. The session was more of an interactive session Mr. Pathania demystified complex taxation system of India. He also explained the impacts of demonetization from a taxation perspective. Going further, he explained the role of Government policies in monitoring the taxation system. Mr.Pathania also enlightened students about offshore banking and how it is used for evading taxes. The session was deeply inspiring and enthralling.